Get your purse out, it’s time for some shopping! OK, so maybe the shopping in this case will be for lunch at Corner Bakery, but with your sweet little purse you’re bound to have a great time! 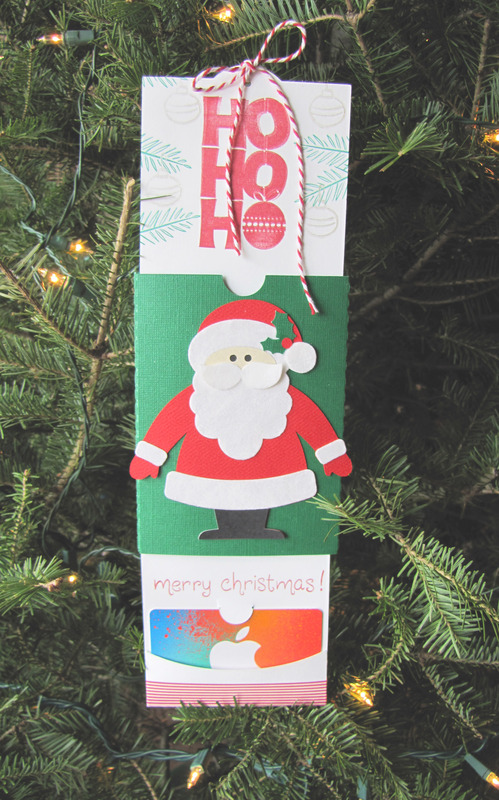 I’m back with another clever and fun gift card holder. 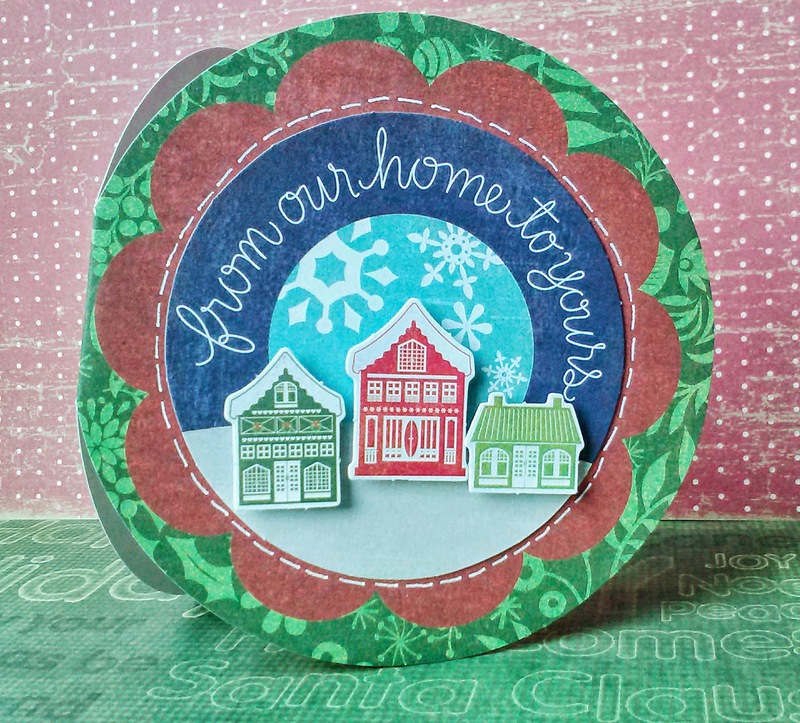 This one could be used any time of year, but I chose to use the Holiday Traditions collection from SEI to create it so it looks all prettied up for Christmas gift giving! This is another file from Lori Whitlock (gift card holder: purse). It turned out so sweet and was so quick and easy (and I regret that I didn’t take a picture of the cute pocket inside that I trimmed with a ruffly ribbon.) 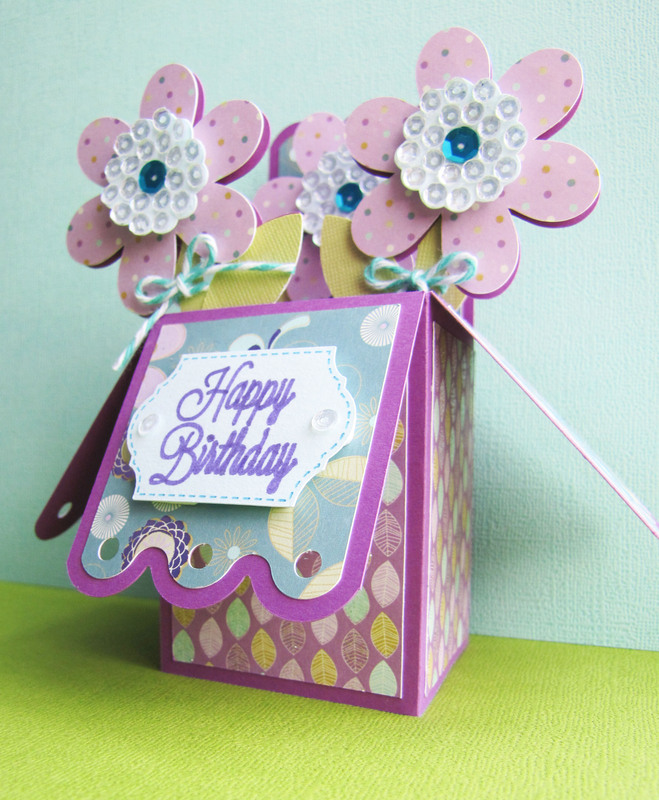 But I love that there was plenty of room to decorate the front however you wanted, like I did with some stickers and then tied a bow around the handle to hold it all together and voila, a great little gift card holder for the pretty ladies in your life! 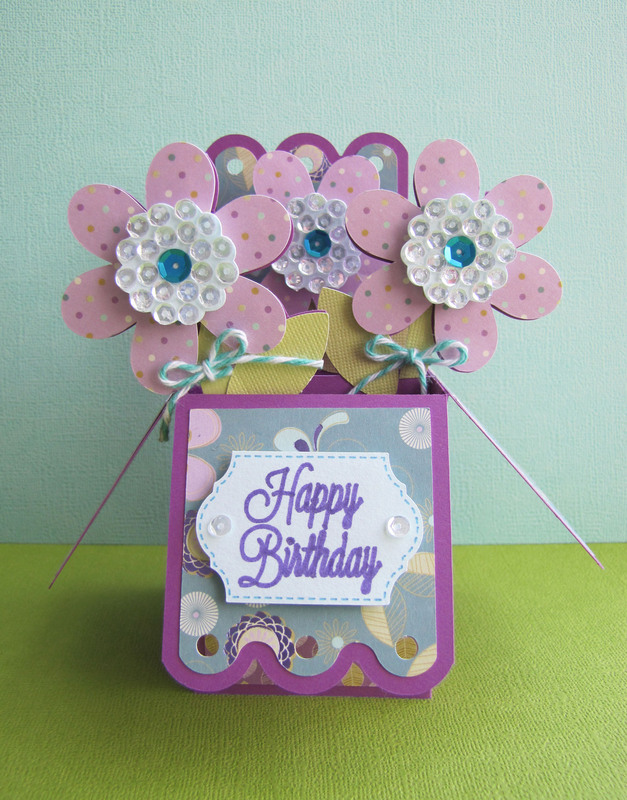 I hope you’re enjoying seeing some of the fun creations I’ve made. I have one more to share with you tomorrow! Thanks so much for visiting and for leaving a comment to bring a smile to my face! Wishing you a fabulously healthy, happy and creative New Year! 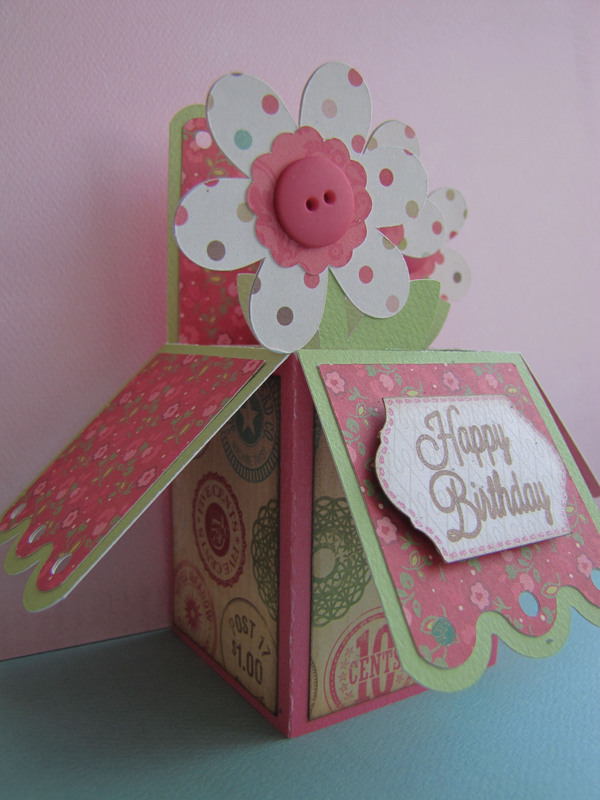 I will be entering this fun creation in the Simon Says Stamp Wednesday Challenge Blog Anything Goes challenge. 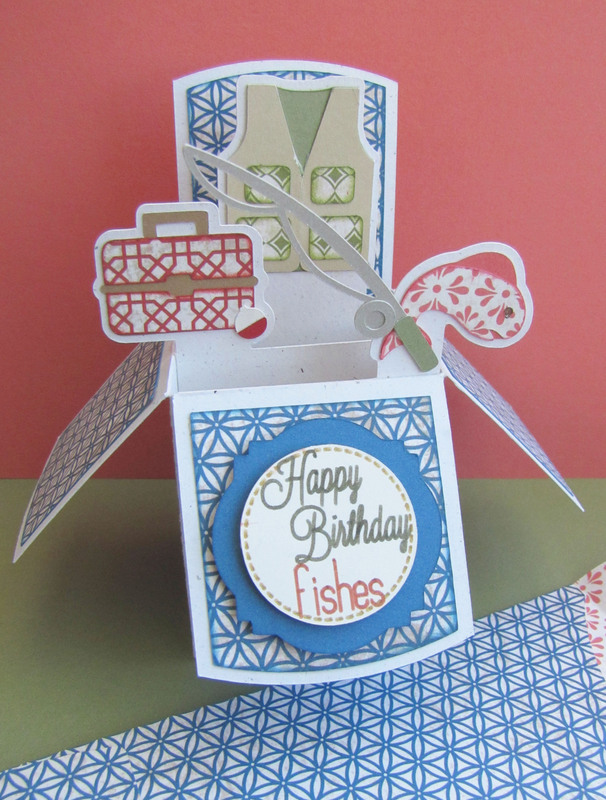 3D cards make a pretty impressive gift! There were people on my Christmas list that the plate of cookies I was thinking about didn’t work for. 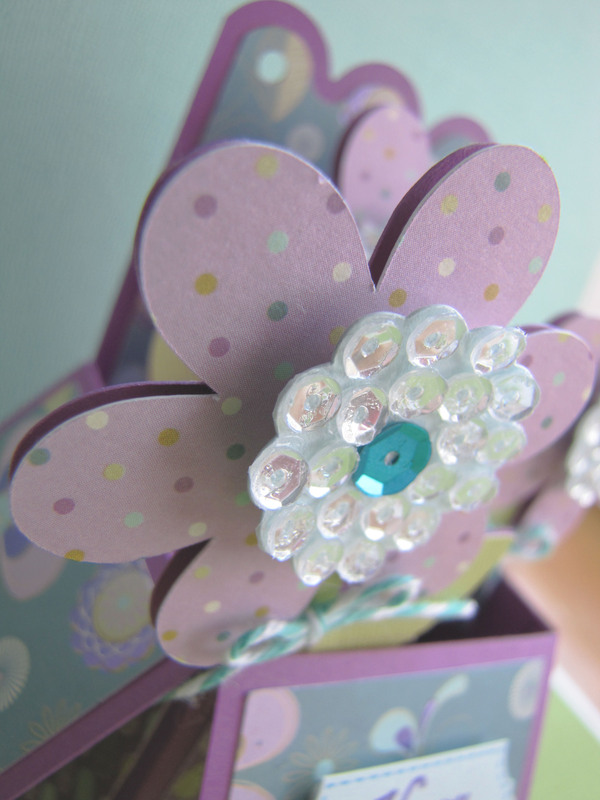 I like to give something small and preferably homemade especially to those who give gifts to my family. 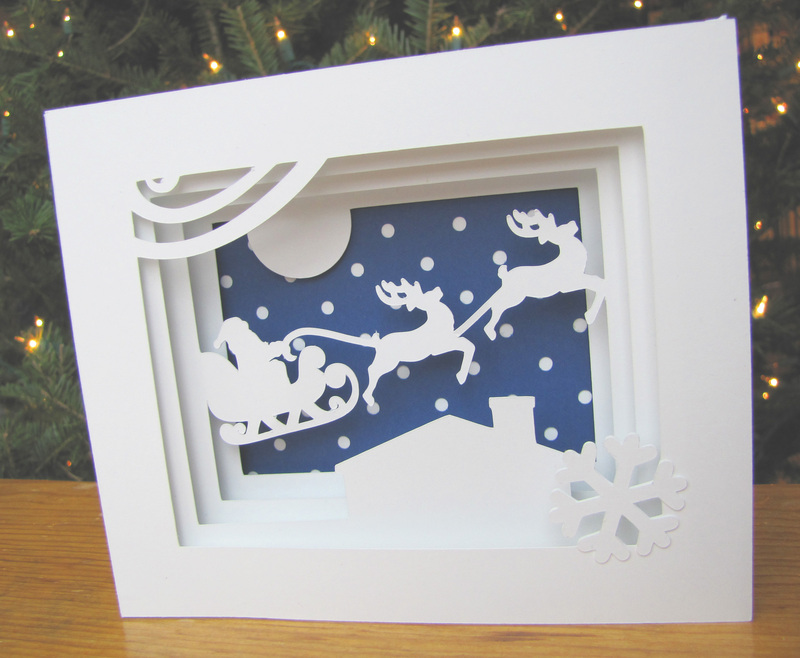 This year I decided the gift would be a 3D Christmas card that could be displayed, maybe even from year to year. 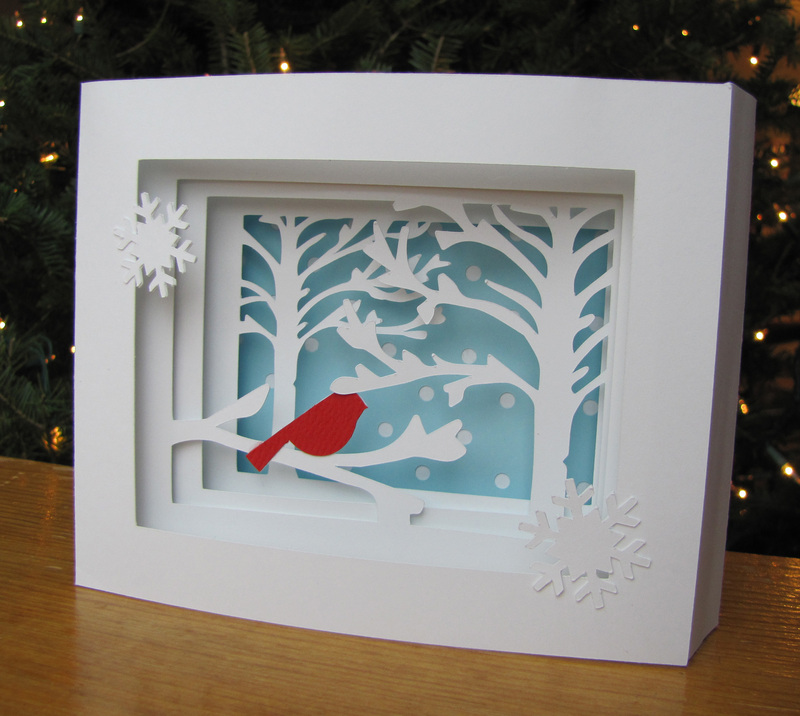 This is the 5×7 Bird in Tree Shadow Box Card – perfect for the nature and animal lover. 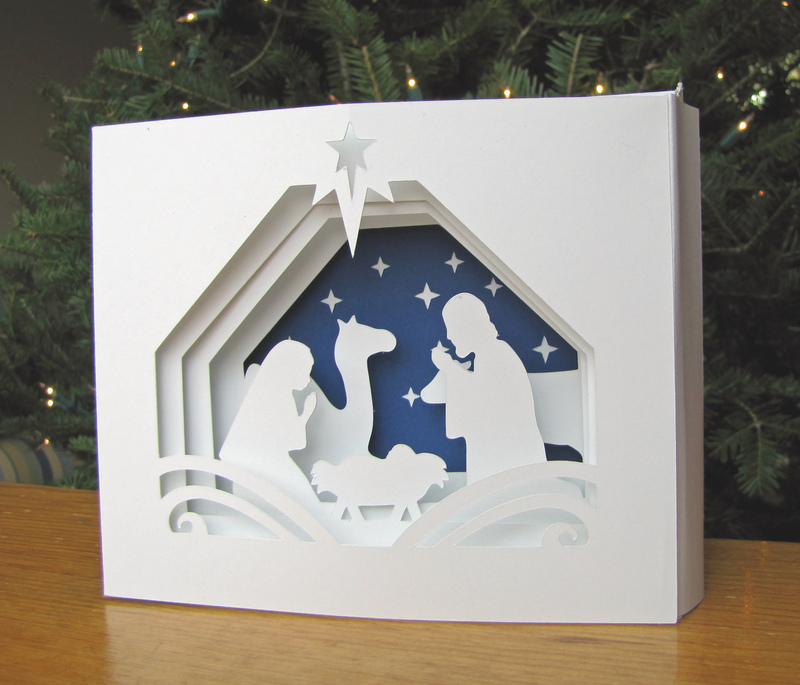 And my favorite the 5×7 Nativity Shadow Box Card. 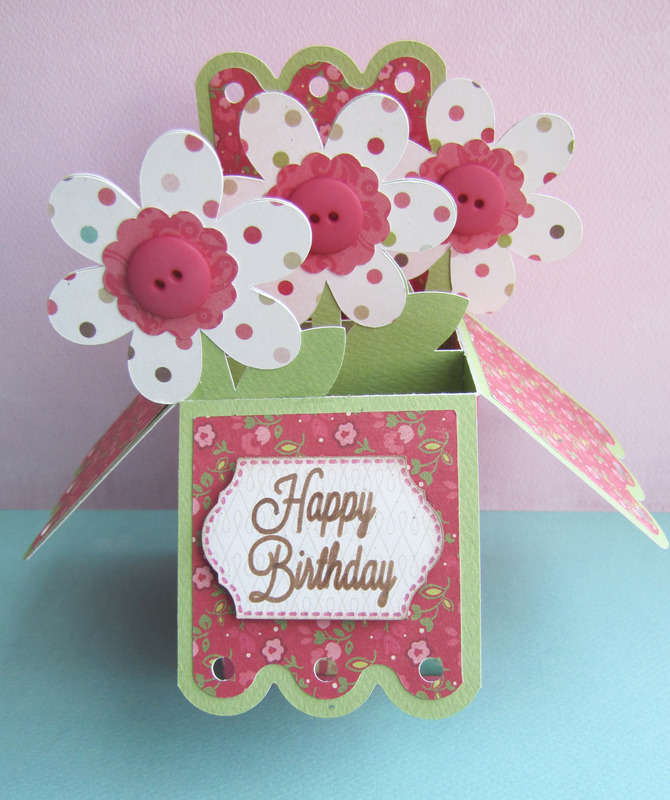 Lori has a tutorial for how to assemble these cards on her YouTube channel. I will say it’s a bit tricky getting everything lined up, but they did all fit into their 5×7 envelopes, but sometimes it wasn’t as pretty folded as unfolded. Other than using some velvet paper for Santa’s beard, mustache and fur trim I find that keeping things simple with colors and textures really works well for these files. I wanted to stamp a bit to decorate the inside of the gift card holder, which I’m pretty sure the intent of the design, but other than that I just kept it simple. Thanks so much for visiting and I hope you have a wonderful 2015! Woohoo! 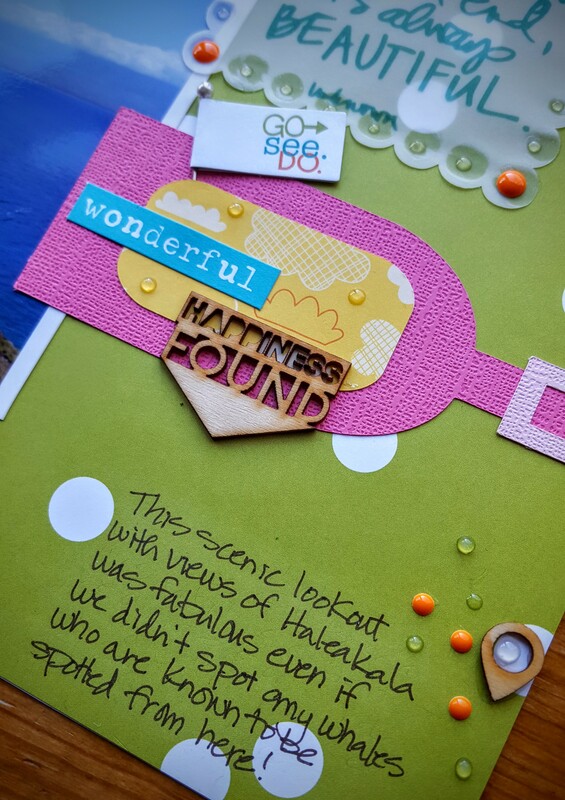 I was featured on the Paper Issues Fan Feature Friday for the Bird in Tree card. Thanks so much, Paper Issues! Hi! 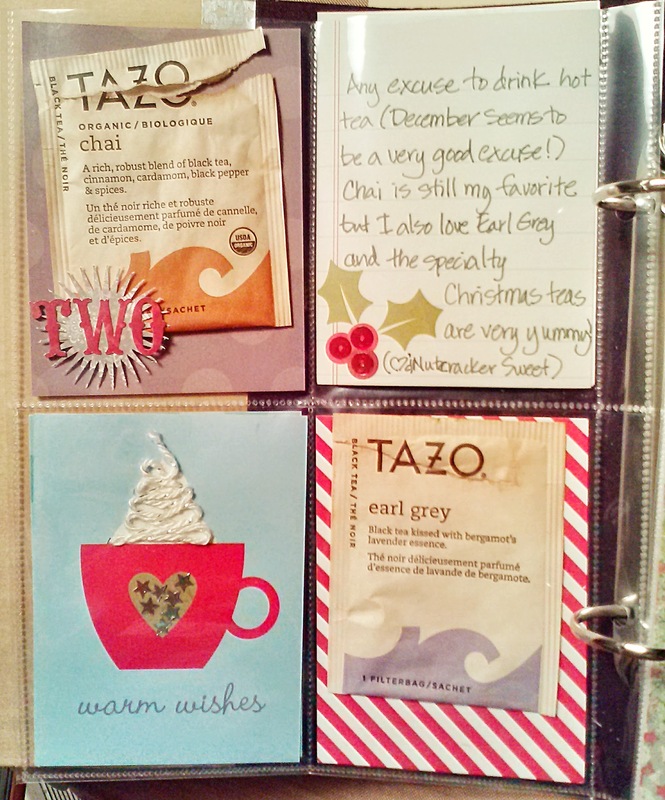 I’m obviously taking it slow with my December Daily. 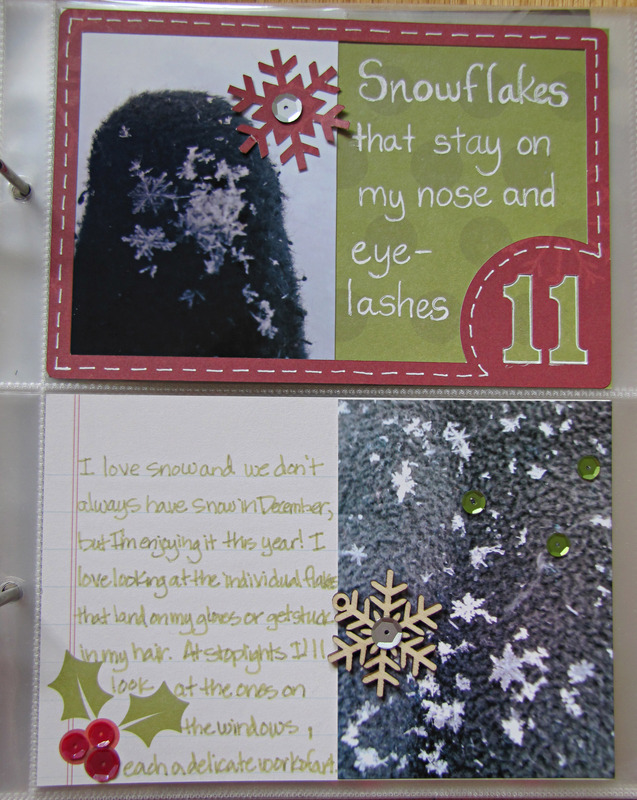 I’m really enjoying the process and while I did most of the pictures and journaling during December it’s fun putting the pages together when the weather is warm. These are the pages I’ve completed recently. 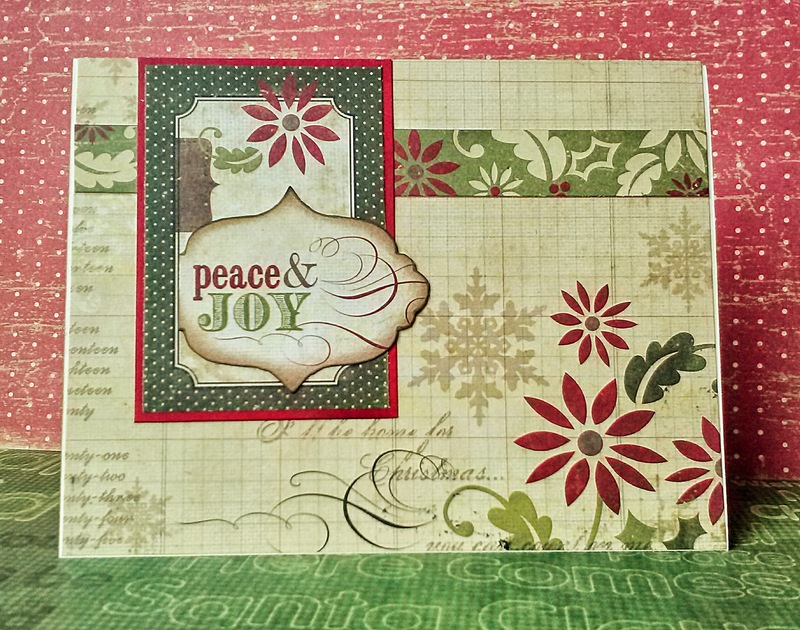 I was in the mood to do a Christmas layout after working on my Christmas in July cards. You can see my day 11 in a post here. Day 5 is here. I hope you enjoyed a look at these pages. Have you done a December Daily album? I’d love to hear about it! 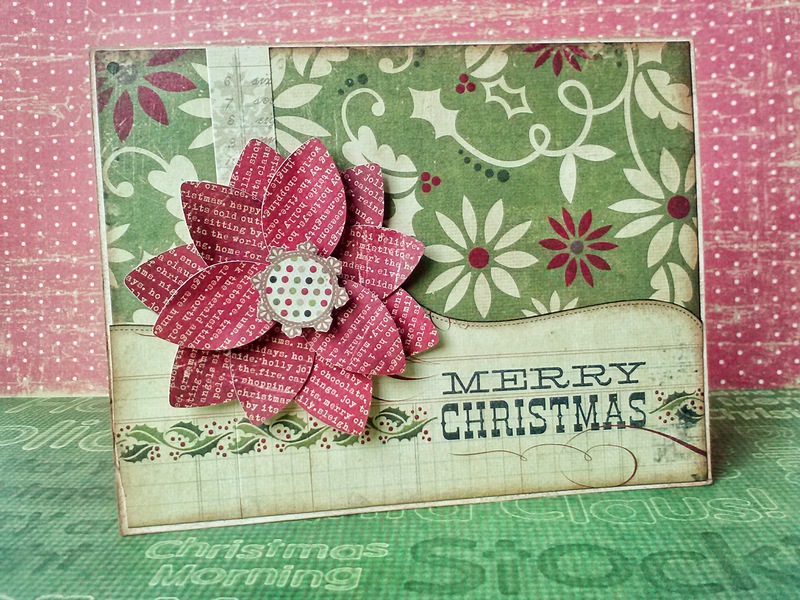 I’m using Simple Stories Sn@p Christmas Cards as well as the December Documented Simple Basics paper, Echo Park ’tis the Season 6×6 paper pad, Sequins from stash as well as Lawn Fawn, Studio Calico and Doodlebug, Stickers from Studio Calico, Simple Stories and Cosmo Cricket, Washi tape from SEI and stash, Markers from Close to My Heart, Faber-Castell and Marvy, Tiny Attacher, Stickles. 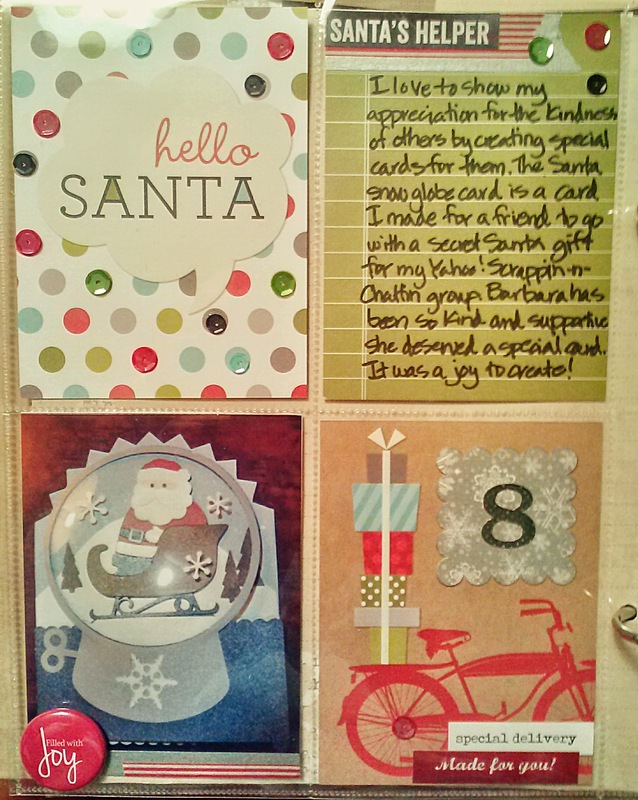 The numbers for the days are all Lori Whitlock files: 3×4 december daily life cards 1-15 (adapted for use in a small space). Well, hello! I hope this day finds you well and enjoying your summer! 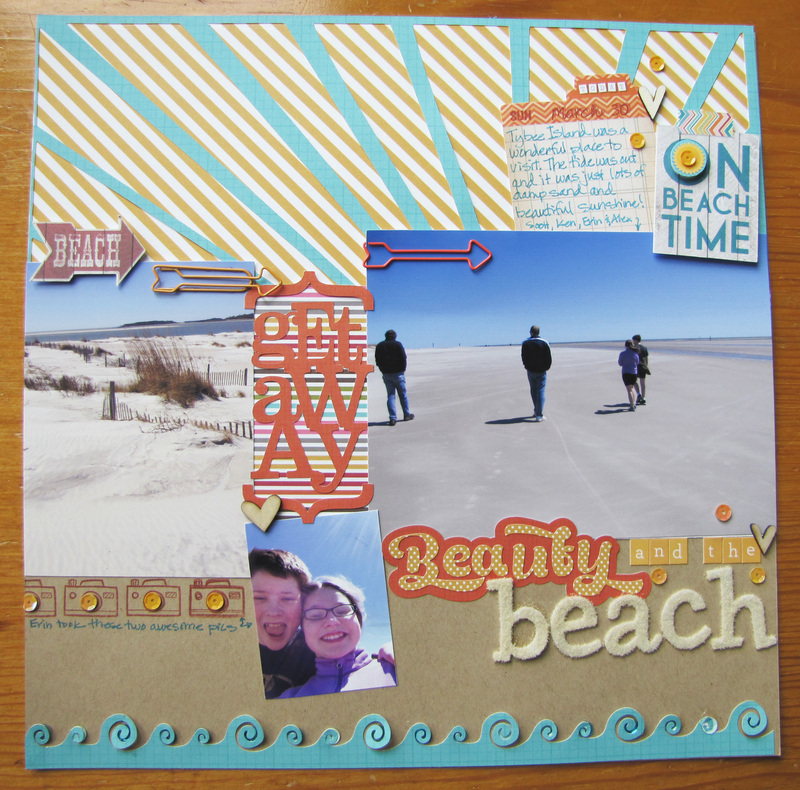 I’ve got a layout from our Spring Break getaway to Georgia to visit with family and enjoy some warmth and sunshine. We were very blessed and really had a wonderful time. We were visiting with my brother-in-law, Ken, who lives in Savannah and he took us to Tybee Island our first full day there. The sand, sunshine and laid back atmosphere were just what we needed after the long hard winter we had just survived! 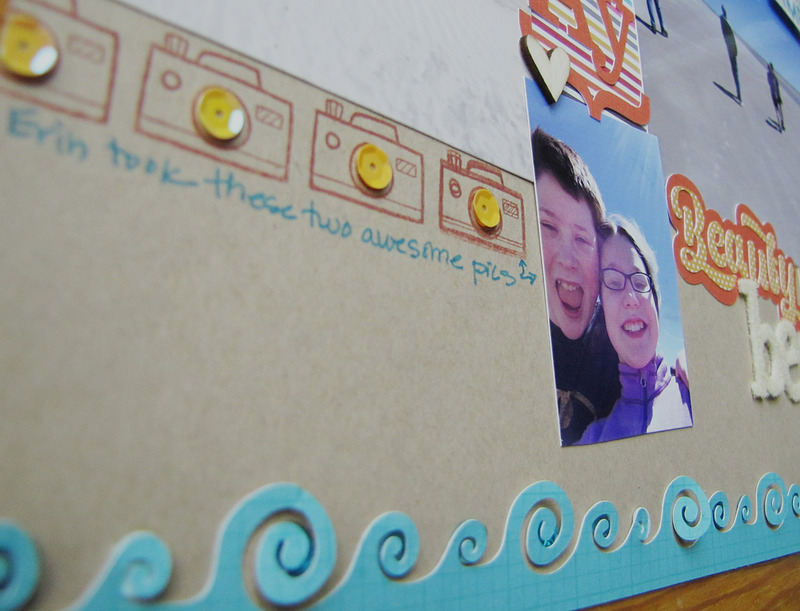 I just love having the two smaller pictures that my daughter took on the layout! They are awesome and I’m so thankful she shared them with me! 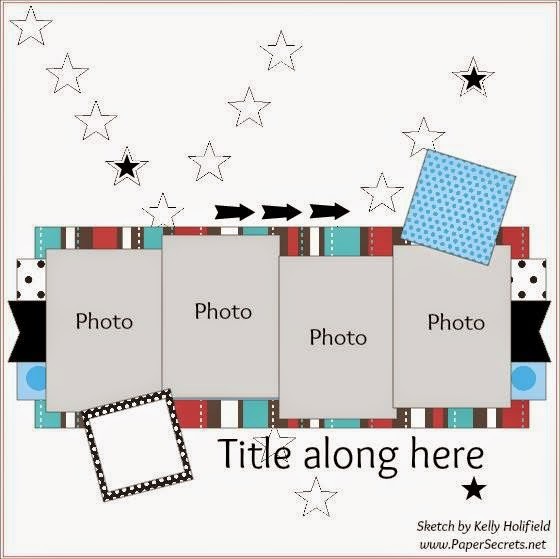 Since I adapted the sketch to use one long photo, instead of two on the right and one die cut element instead of the second photo on the left I’ll able be entering this into the Yahoo! 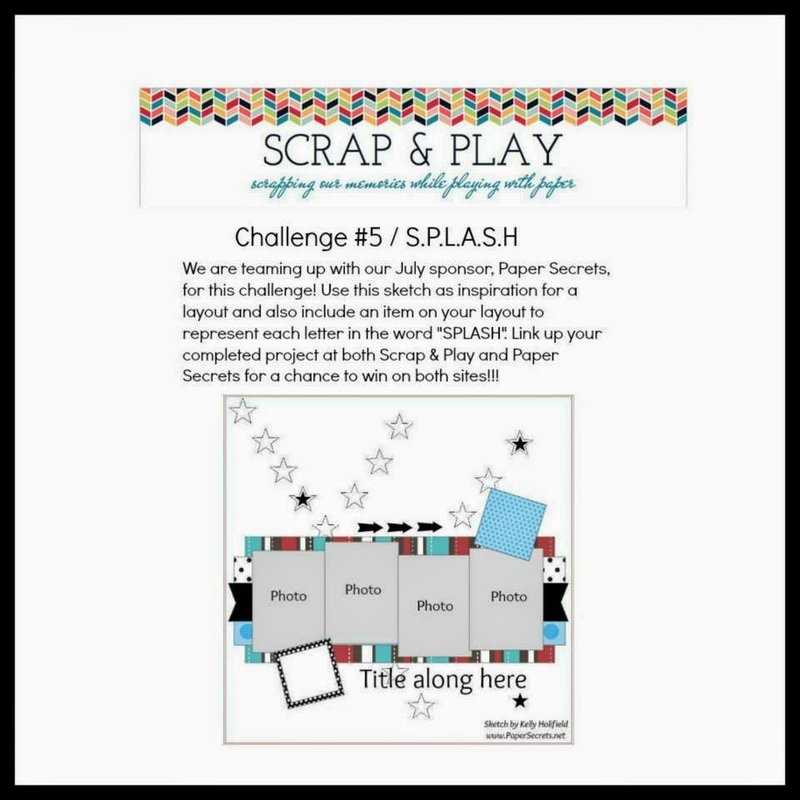 group Scrappin-n-Chattin July challenge for a 3 photo layout. 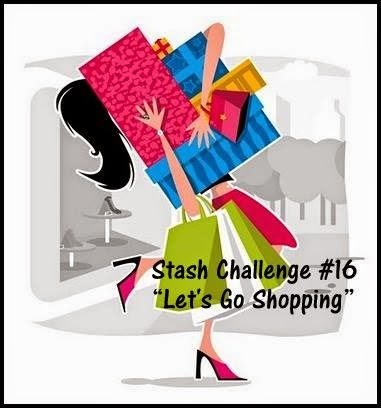 I also used some of those items to qualify for the Scrap our Stash Challenge #16 ~ Let’s Go Shopping! Cardstock – Bazzill; Patterned Paper and alpha stickers – Simple Stories; Journaling tag – Chic Tags; Stamps – Lawn Fawn, My Favorite Things; Ink – Clearsnap; Pen – EK Success; Alpha – American Crafts; Flocking – Flower Soft; Wood Veneer – Studio Calido; Sequins – Doodlebug Design; Adhesive – American Crafts, ScrapPerfect, Zig; Paper Clips from stash; Font – Bready C – Clockwise Demo. 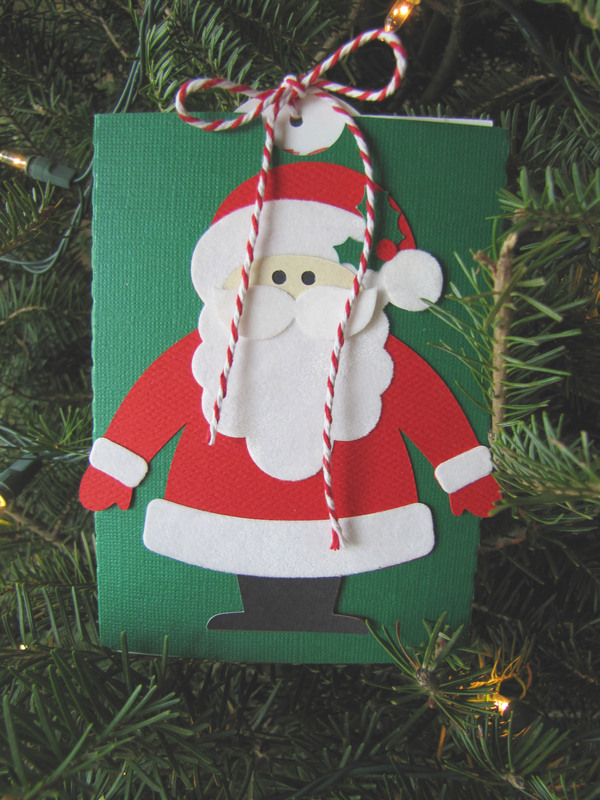 I think it is so fun that the hop this month is exactly five months to the day until Christmas! Are you ready? Well, this hop should be a great place to get inspired if you need a little help in that department. 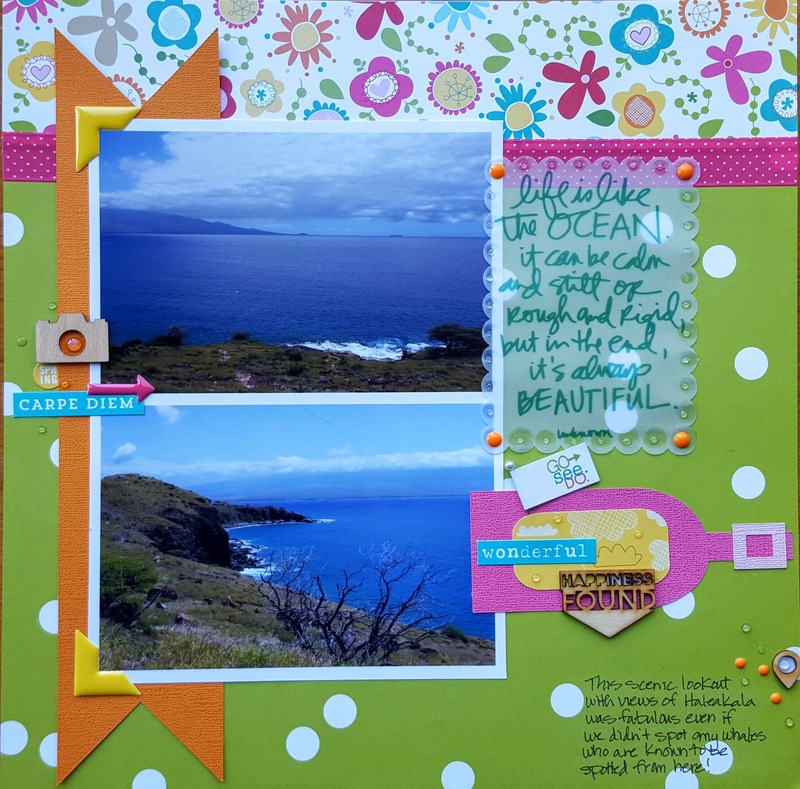 Ruth https://paperandmusings.wordpress.com/ <<<<—–Hi, you are here ;-)! 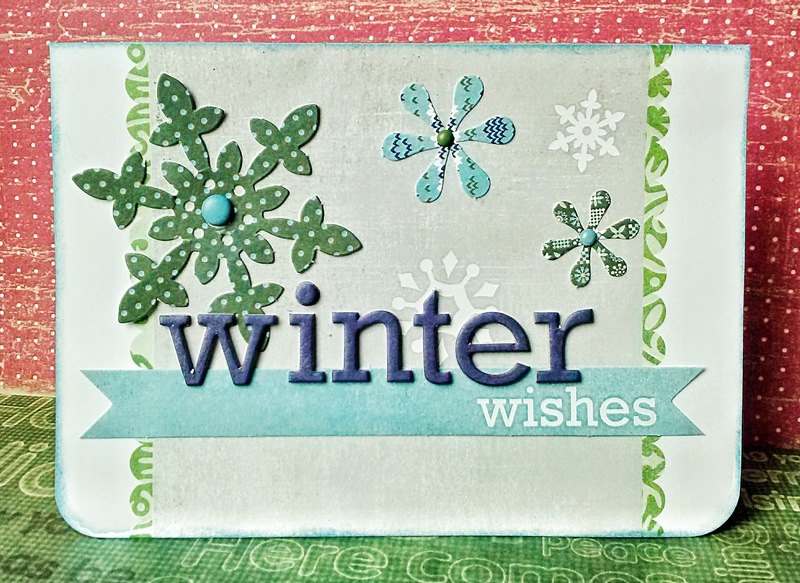 I created the top frame and snowflake with my Silhouette Cameo machine and the 12 pc December Daily set from Lori Whitlock (cutting off the outer two rings of the circle.) I love how I’m able to put whatever number(s) I need into the corner to indicate what day it is. It’s also wonderful that it works as a frame for a 4×6 landscape style pocket so what I wanted to share can be tucked inside. 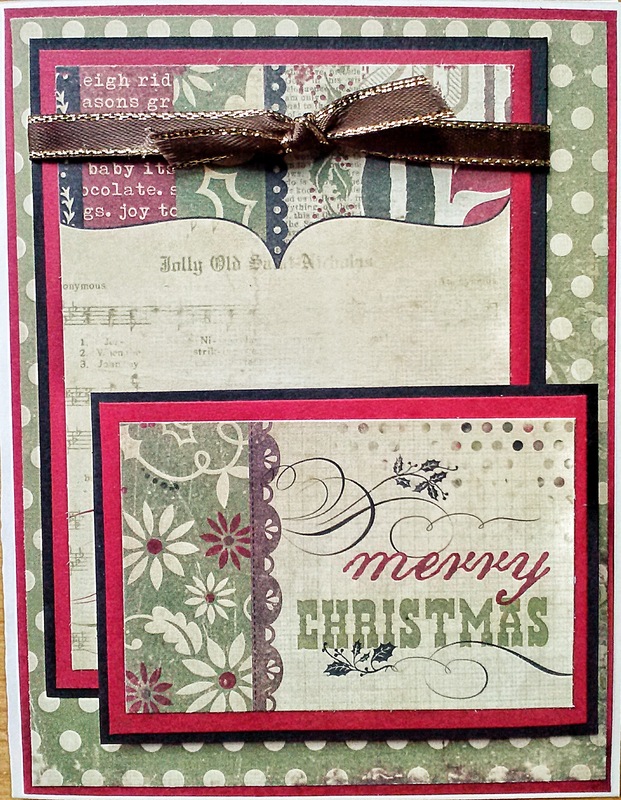 I used Simple Stories December Documented paper for the die cuts and their Sn@p Christmas for the 4×6 cards on the top and bottom. 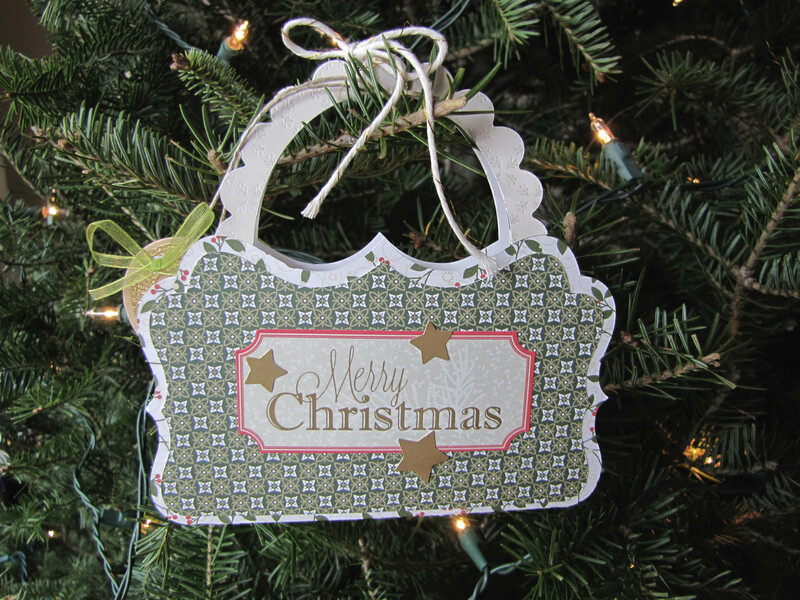 I used sequins from my stash, the wood veneer snowflake is from Paper Chase and a Sakura white Jelly Roll pen for the faux stitching. 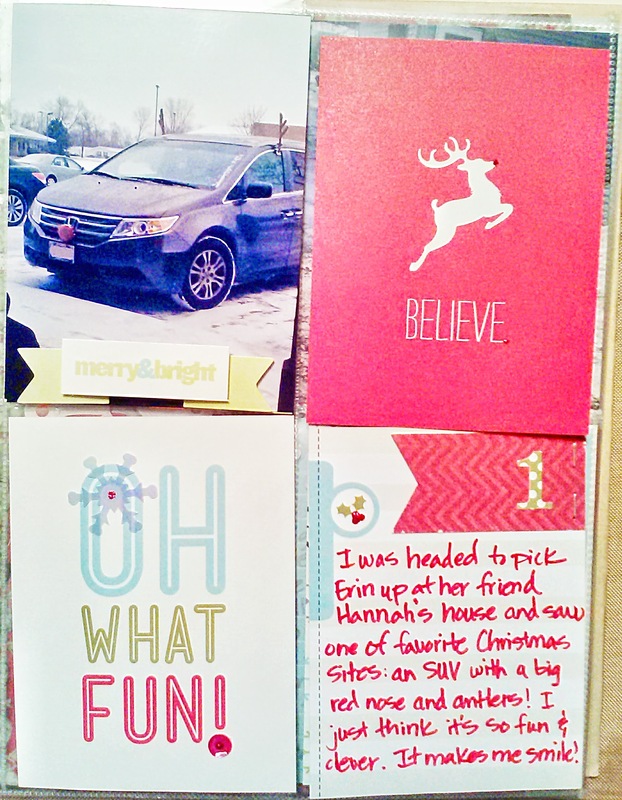 You’ll find other Christmas cards in my past two posts, if you’re looking for more inspiration. Thanks again for stopping by! 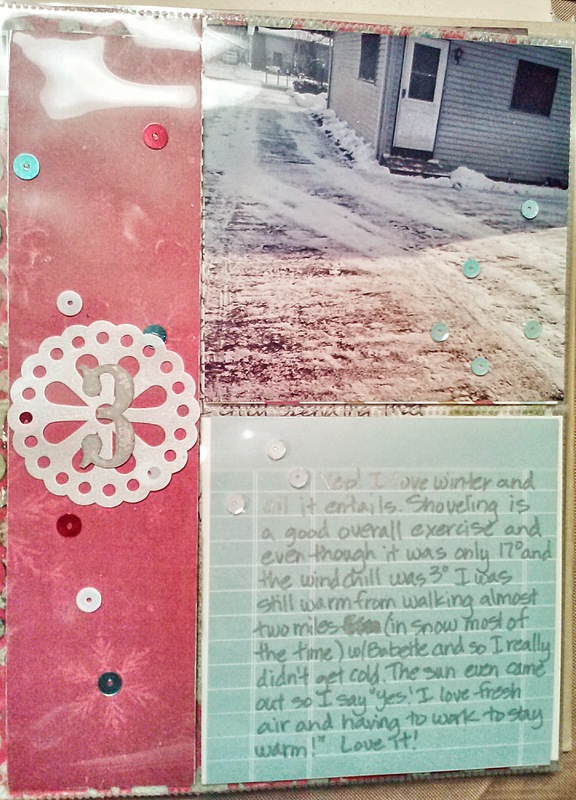 It’s fun to create Christmas or winter themed projects when it’s warm outside! 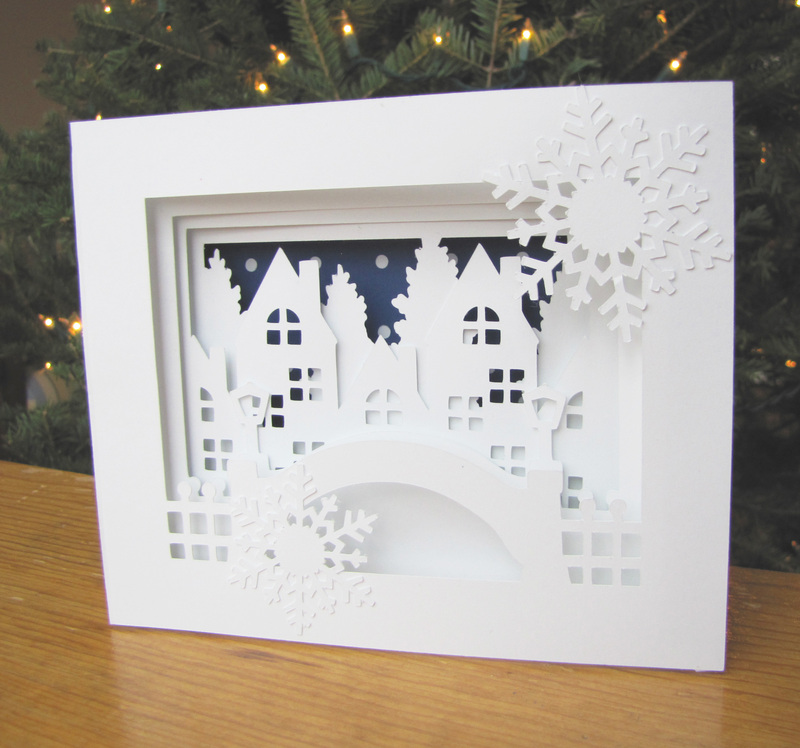 Even though we had a very harsh winter, I still think snowflakes are beautiful! 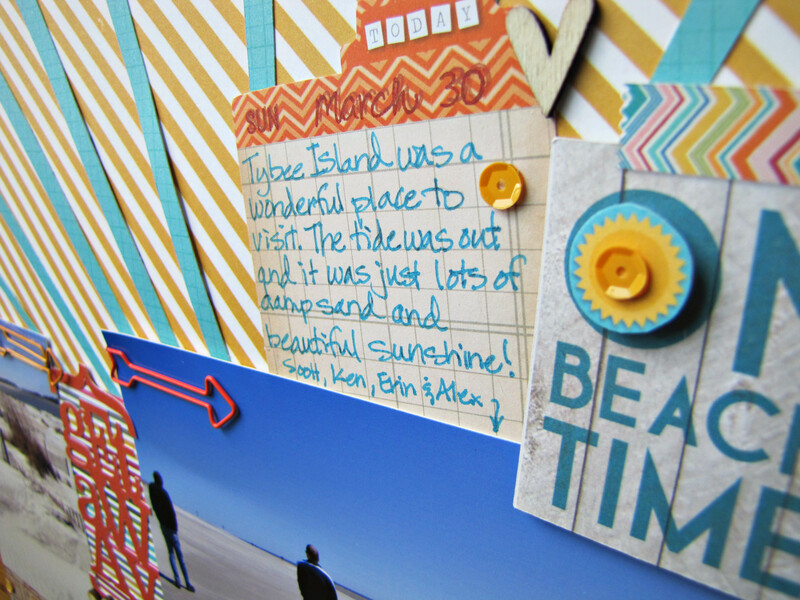 To continue on with the hop, you’ll head to Lee-Anne’s blog. Thanks so much for visiting today! 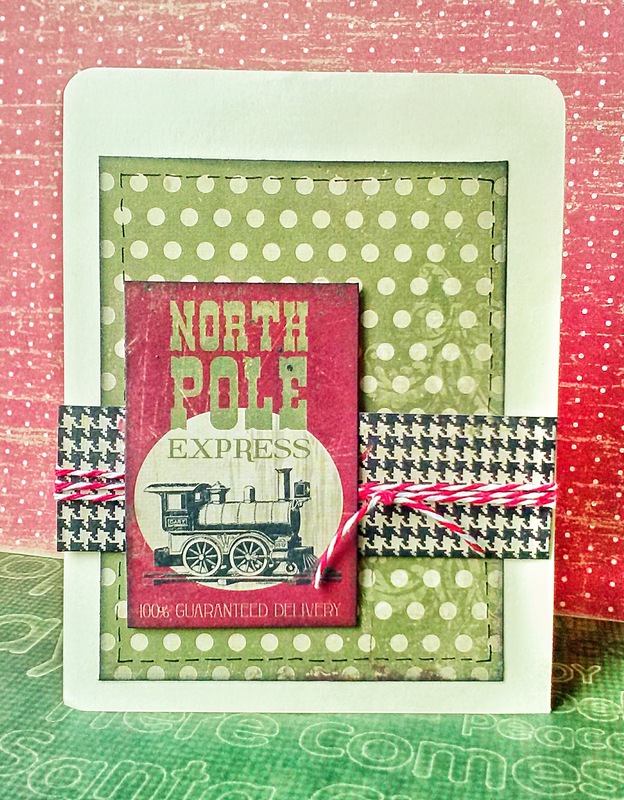 Have a wonderful Christmas in July!